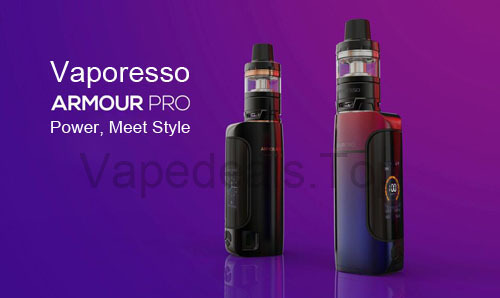 Uwell Hypercar Kit is a pocket-sized vaping device with ergonomic design. 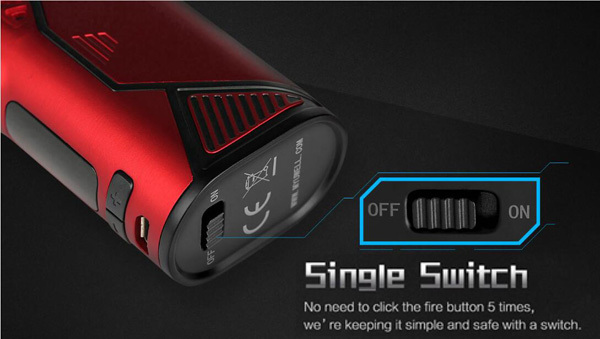 It features a single switch for turning on/off the device which is simple and safe. 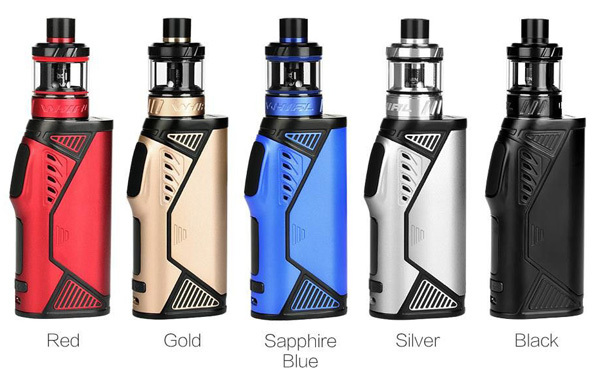 Uwell Hypercar Kit's design incorporates a "supercar" theme that includes a streamlined appearance and ergonomics. 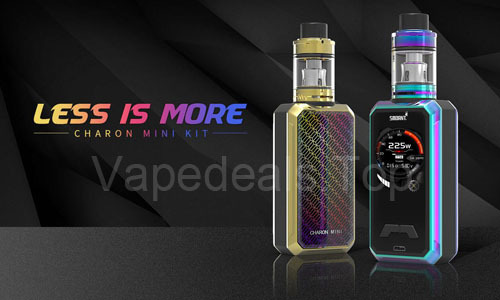 Constructed of zinc alloy, the Hypercar kit also adopts single switch and silicone fire button, which will give you a smooth and comfortable hand feeling. 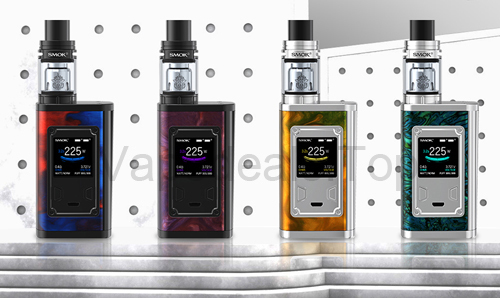 Powered by a single 18650 battery with the magnetic battery cover, its maximum output can reach up to 80W and can operate in power mode, temperature control with nickel mode, temperature control with titanium mode and bypass mode. 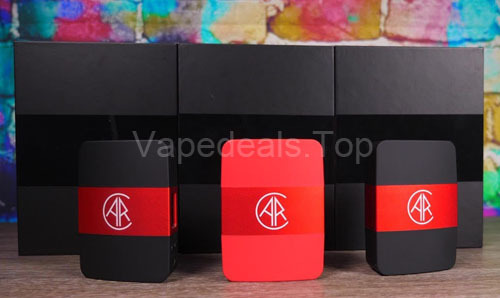 The Hypercar adopts a comfortable and ergonomic design, situating a soft touch silicone firing button on the compact and streamlined profile makes the Uwell Hypercar a pleasurable box mod to own and use. As for the included Uwell Whirl Sub Ohm Tank. 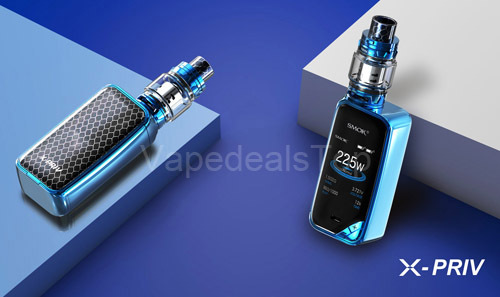 Uwell WHIRL Sub-Ohm Tank is beautifully crafted with a grooved bottom and top base and a maximum eJuice capacity of 3.5mL, accessed via threaded top-fill method. Built for both restricted direct to lung and mouth-to-lung users, the Whirl atomizer features adjustable airflow design, you can switch MTL to DTL vaping by your preference; the WHIRL Tank utilizes the new pro-FOCS (Professional Flavor Optimization Core System) flavor technology with a set of 0.6ohm Whirl Dual Coil and 1.8ohm Whirl Single Coil. They are both long-lasting low wattage coils that can save power and juice. Moreover, it adopts plug-pull coil which is easy to replace.